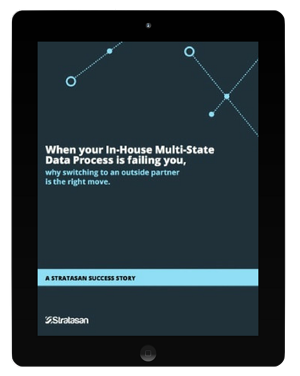 Is your internal data process failing you? Here's why you should consider switching to an outside partner. If you face challenges combining and analyzing data sets and creating accurate quarterly reports, then it may be time to engage an outside parter who can streamline your process and set you up for success.